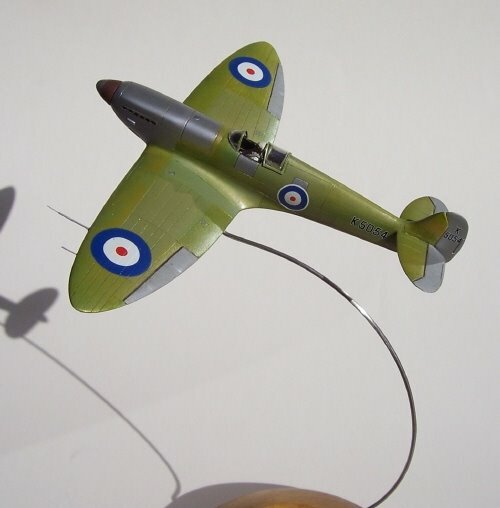 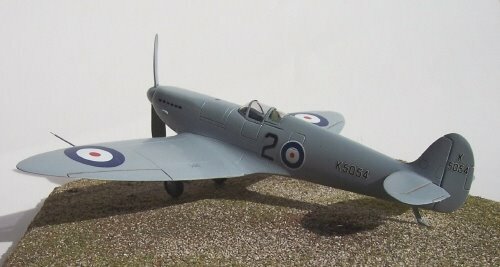 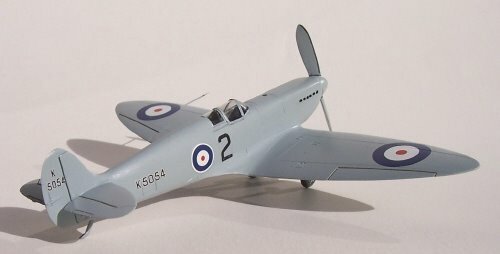 Here are my two models of the Spitfire Prototype K5054 in different finishes, both in 1/72 scale and produced from Czech Master Resin kits. 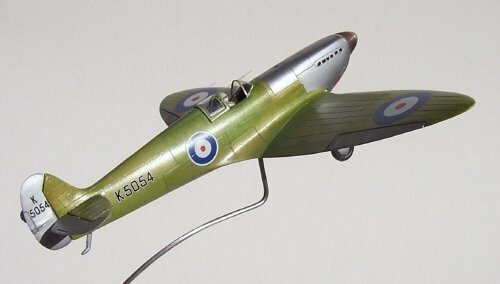 The first model shows the aircraft at the time of its first flight in Eastleigh in March 1936, as shown on this photo. 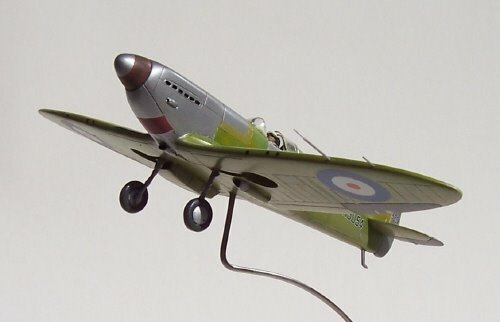 The second model depicts the same aircraft in its famous light blue livery, as displayed at the new types park in Farnborough, 1936.